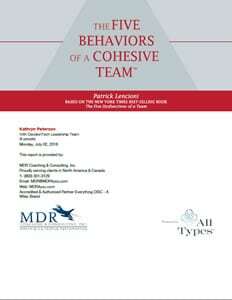 The Five Behaviors of a Cohesive Team Powered by All Types™ - MDR Coaching & Consulting Inc. 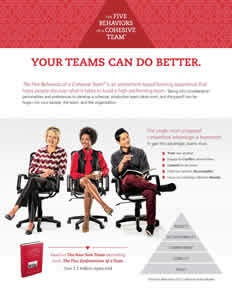 Personalities and preferences contribute to your team’s overall success. 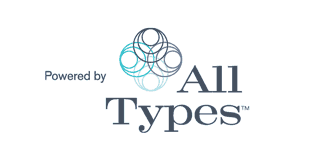 The Five Behaviors of a Cohesive Team Powered by All Types is designed exclusively for teams within organizations that apply tools based on Jung’s theory of psychological types, like the MBTI instrument, as their preferred indicator of personality. 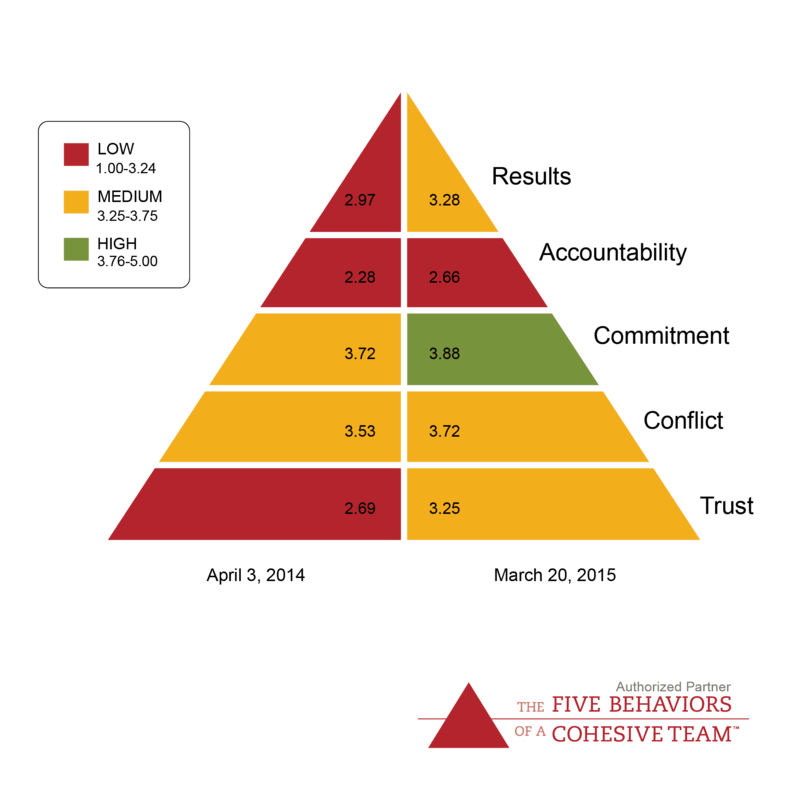 This program creates a learning experience that helps teams understand how they score on the components of The Five Behaviors model: Trust, Conflict, Commitment, Accountability, and Results, and discover how each individual’s unique personality type brings value to the team. Building a cohesive, productive team takes work, but the payoff can be huge—for individuals, the team, and the organization. Want to go deeper and learn more about Carl Jung’s theory on personality types? Click here to learn more or call MDR to order your assessment and to learn more about training at 1-800-351-3129.